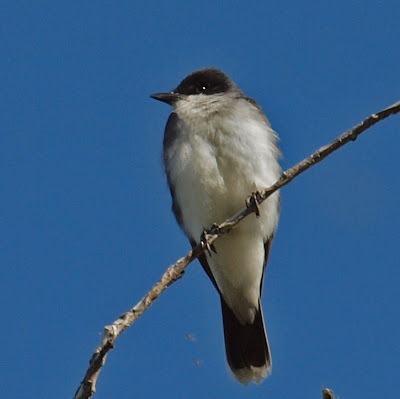 Beautiful shots of the Eastern Kingbird Robert! We had one spotted here in northern California (only the third record in Shasta County) but I was a day late getting to its location :-( That work thing sure gets in the way alot. Great post and photos Robert! @Larry - I saw your post about the rare Eastern Kingbird in California and had to chuckle knowing this post was scheduled. 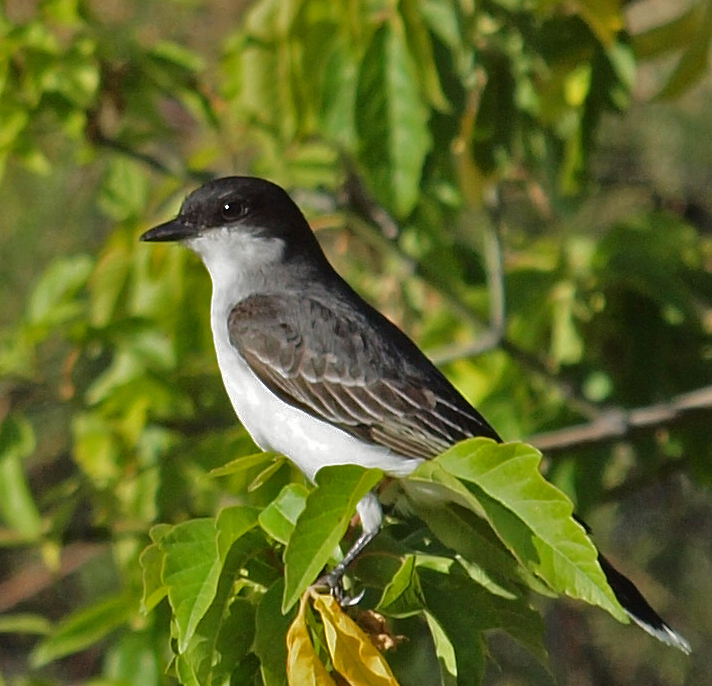 In Idaho and Utah you can just about count on seeing them each Spring, but further west must be more challenging. @MaineBirder - Thanks! Love you photography and Ruby-throated Hummer post today! I just saw one of these birds today at the bog! it an seeing them quite regularly there and in other spots around the New England. Haven't seen any in my yard as of yet. Nice shots! 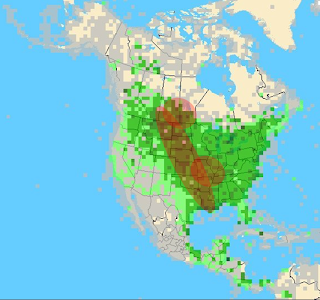 as always, great info and great use of the eBird data base!